The lambs are with a heavy heart today. 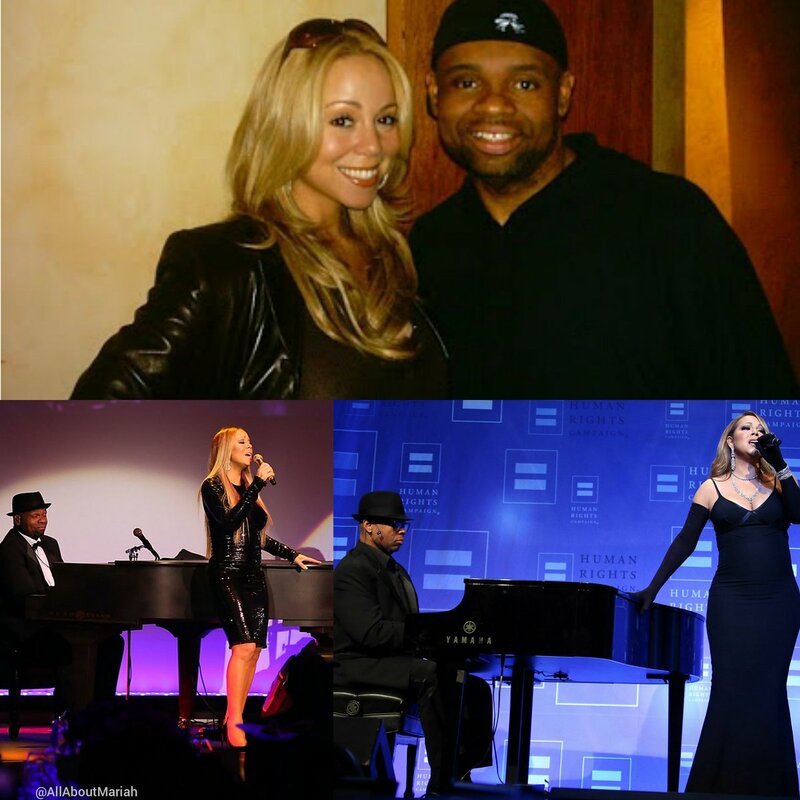 Mariah Carey’s long time friend, musical-director and producer James 'Big Jim' Wright has passed away. The Grammy Award winning producer, composer, songwriter, musician, arranger, and singer was found dead in his Illinois home. The legendary Wright not only served as bandleader and musical director for 'Mariah #1 to Infinity.' He was the musical mastermind behind some of her Vegas shows, and worked as a producer and arranger on a number of her albums. 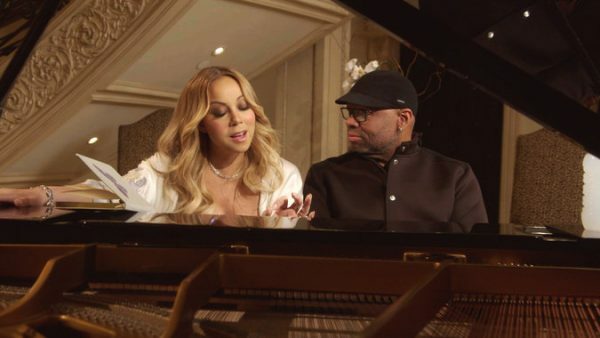 His work extends to a list of other legendary artists, including Janet and Michael Jackson, Aretha Franklin, Celine Dion and Sounds of Blackness. No details on his passing are available at this time. Condolences to his family and friends, and may he rest in heavenly peace. 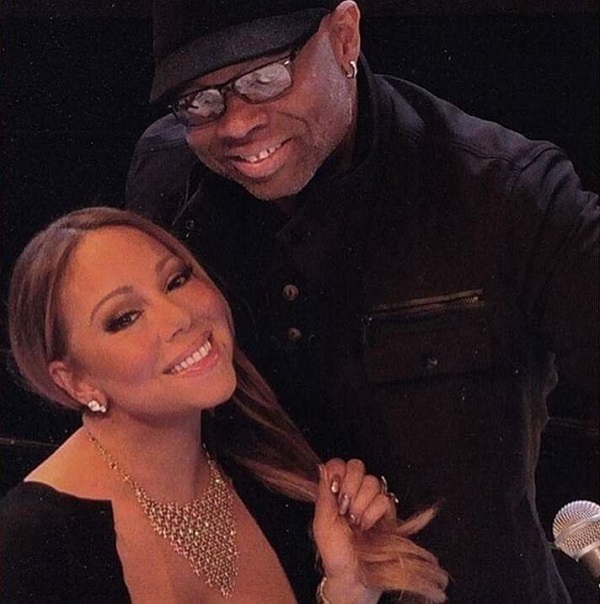 He was a very talented man, and I thoroughly enjoyed many of the hits he and Mariah curated together. "I think over the years, I’ve just fallen in love with Mariah. We’ve developed a brother-sister relationship. 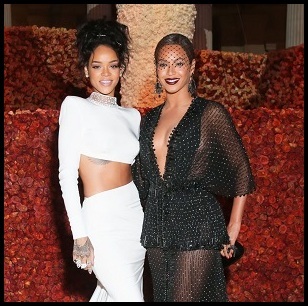 There’s a mutual respect for each other, and I care about that woman like I do my own flesh and blood."